Home / Models / 3-Series / Column: Is ZHP a special BMW? Alright, I am gonna go out there and say it. The ZHP is a special BMW. The Performance Package, option code “ZHP,” created by BMW Individual was available only in the United States as a $3,900 option package on the 2003-2006 BMW 330i. This outfitted the 330i with many BMW Performance Parts as part of a comprehensive application that changed to overall performance and handling as well as enhanced its looks. BMW proclaimed that the ZHP “brings track-inspired excitement to your daily drive.” I can definitely attest to the accuracy of that statement as I own a six speed ’05 Imola Red ZHP. It works great as a daily driver and can handle itself quite well at an autocross or on track. 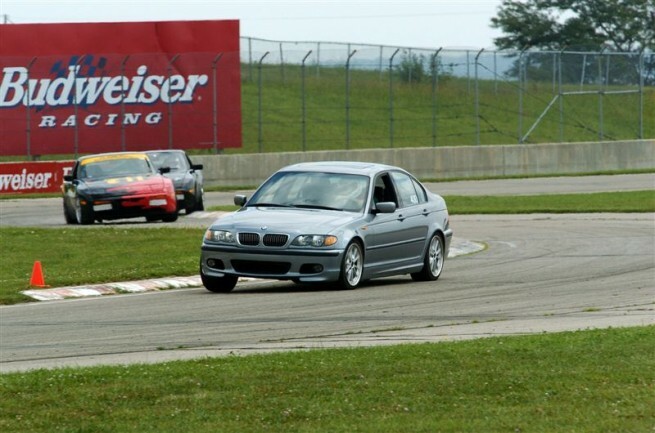 I had the good fortune to attend BMWCCAʼs Octoberfest at Barber Motorsports Park last fall and had a blast autocrossing as well as driving on track in my ZHP. At the autocross there were no less than 5 ZHPs out there! I wasnʼt the fastest out there but found the ZHP provides a track capable blend of the patented solid BMW feel, great feedback through its steering rack and yet still offers four door year round practicality. How about winters, you ask? Well I live in the snow belt and have dedicated snow tires and wheels and picked a ZHP with heated seats, so no problem. For the ZHP, changes hit nearly every aspect of the 330i. The exterior has the M-Tech II body kit complete with small deck lid spoiler. 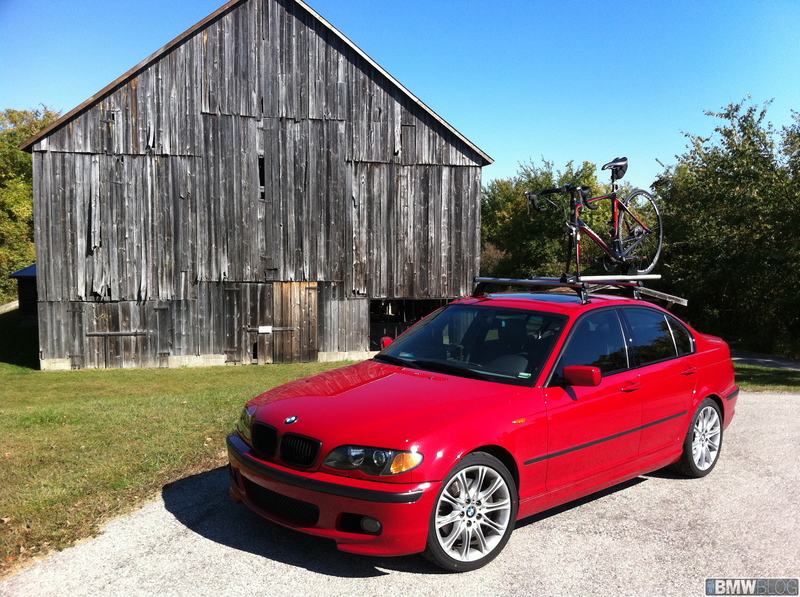 The ZHP was the only option package in the 3 series to offer the Motorsport color, Imola Red. BMW lowered the ride height by giving it a modified suspension with firmer springs, special control arms and stiffer dampers as well as -0.5 degree negative camber. It even has a unique light weight front underbody cross brace. The ZHP has distinctive 18” M-badged 135 style double-spoke wheels with 225/40 fronts, 255/35 rears which are beautiful to look at but a pain to clean. Interior upgrades include an Alcantara clad M badged sport steering wheel, a much copied ZHP shifter knob and shifter. By that, I mean you will find that many other BMW enthusiasts buy the ZHP shift knob and install it in their BMW. 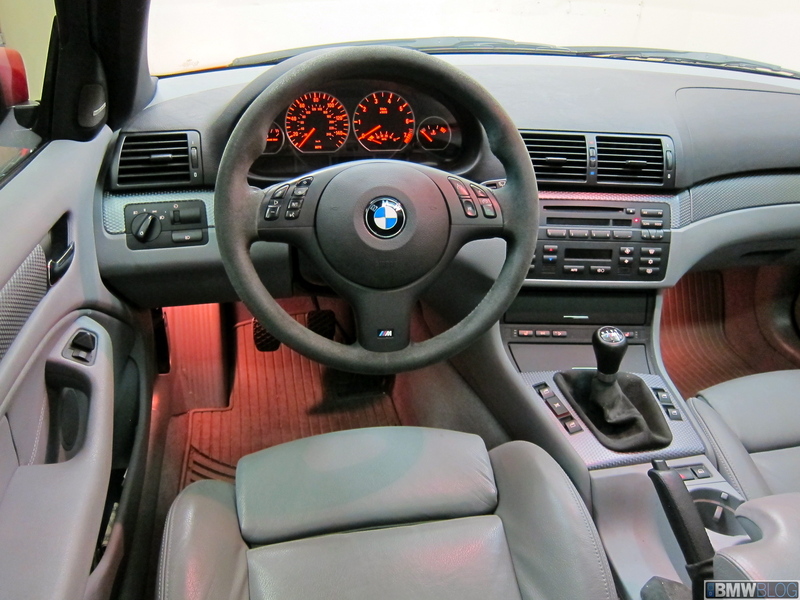 For late 2005 production models BMW fitted the steering wheel with perforated leather instead of Alcantara. My 05ʻs Alcantara wheel has held up quite well in its 55k miles. BMW put an anthracite headline to help reduce glare and gave the ZHP exclusive silver or black cube trim. Alcantara covered side bolsters with cloth seating surface interior was standard, however, leather interior was available for $1,450. The ZHP even has special orange colored gauges needles as opposed to standard white. As far as the motivation goes, BMW fitted special cam shafts and a different DME to the M54 motor. This combination raised the power output 10 hp to 235hp and gave it a 300 rpm higher redline at 6800 rpm. The ZHP has a special shortened final gear ratio and rear axle. In September of 2003, Car and Driver tested the ZHP and ran a 0-60 time in 5.6s and a 1/4 mile in 14.3s @ 95. This was an improvement over the 2001 330i sport pack they tested at 6.1s 0-60 and 1/4 mile in 14.8s @ 97mph. See Car and Driverʼs review of it here. The ZHP sedan was available from 2003 to 2005, and the ZHP coupe and convertible 330 were available from 2003-2006. 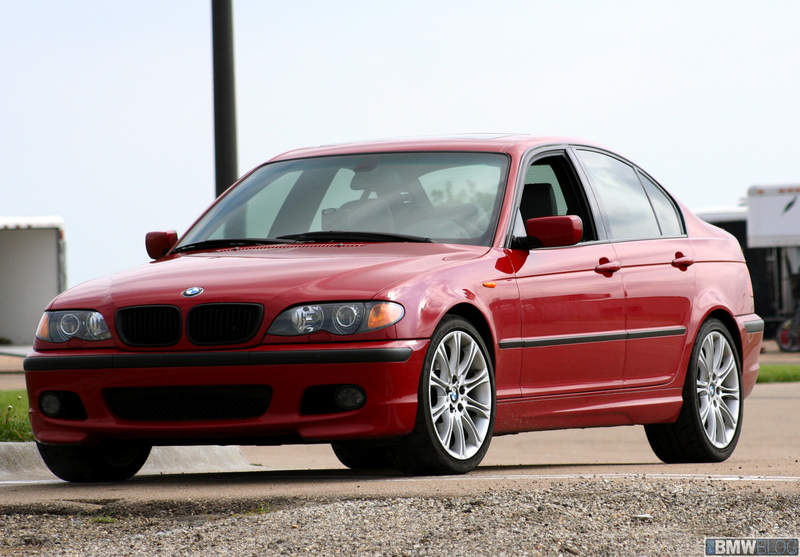 For 2003 the ZHP was available only in a manual transmission but starting in 2004 BMW added the option of a five speed Steptronic auto. Interestingly, it was the first six speed manual in a non-M 3 series. Itʼs a running joke that the ZHP isnʼt a special car. 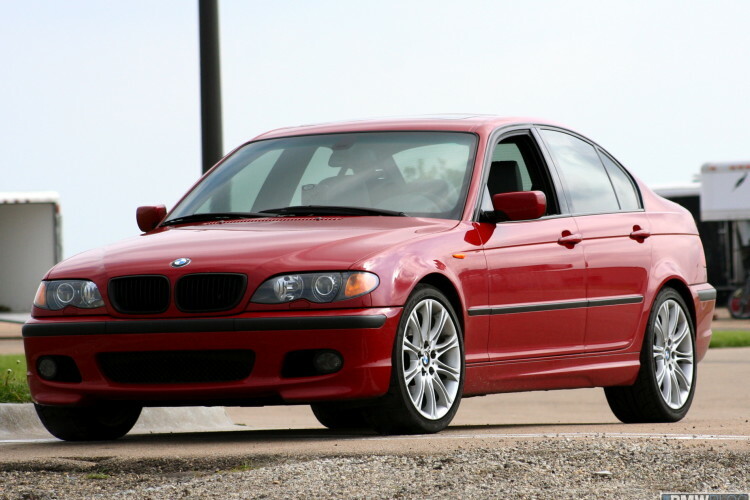 Funny thing is, the ZHP optioned 330 has a cult like following among BMW enthusiasts with its own forum – the ZHPMafia. And a presence on Facebook. As with the E46 M3 itʼs resale value has remained high. Whereas there were M3 sedans in the E36 and E90 body styles, the ZHP sedan was the closest you could get to a four door M3 in the E46 line. I can see the argument that itʼs just an option package, but to me, itʼs proved to be a special BMW.